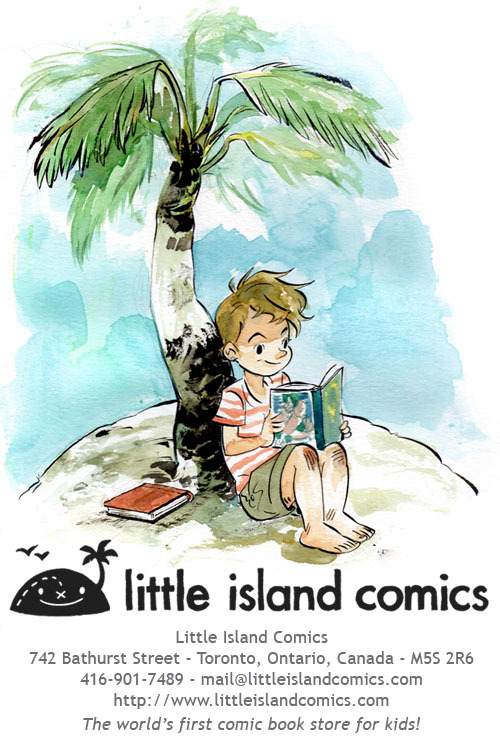 Happenings: Little Island Comics celebrates with parties and signings this weekend. This entry was posted in 2011 Releases, Comics For Kids, Happenings by Kevin A. Boyd. Bookmark the permalink.